Pictures - Texas Secession - The state of Texas is seeing their petition for secession gather a lot of steam. The state of Texas is seeing their petition for secession gather a lot of steam. 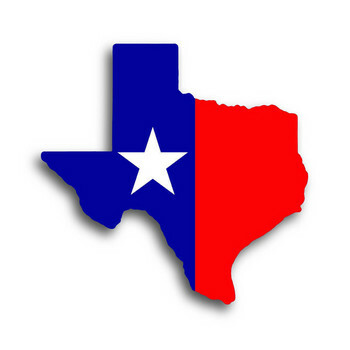 Have you voted for or against Texas Secession ?